If you've run into an issue, and reported it on our Github or our Slack, but we haven't been able to figure it out, we might ask you to get us some logs that you should submit here with your issue number or brief description of the problem that you are having. Do not post your logs publicly. Open MetaMask and ensure its unlocked. Click the menu in the top right, click "Settings". Click the button that says "Copy State Logs". It will copy something that looks like this. Send the link to us, ideally in a new Github issue. Click the MetaMask fox in the top right of your browser. Wait for the popup to open (or partially open if that's part of the bug). Right-click in the newly opened popup, and select Inspect Element. Wait for the new Inspector window to open. Click Console at the top of the Inspector window. Look for any strange logs, especially red errors! 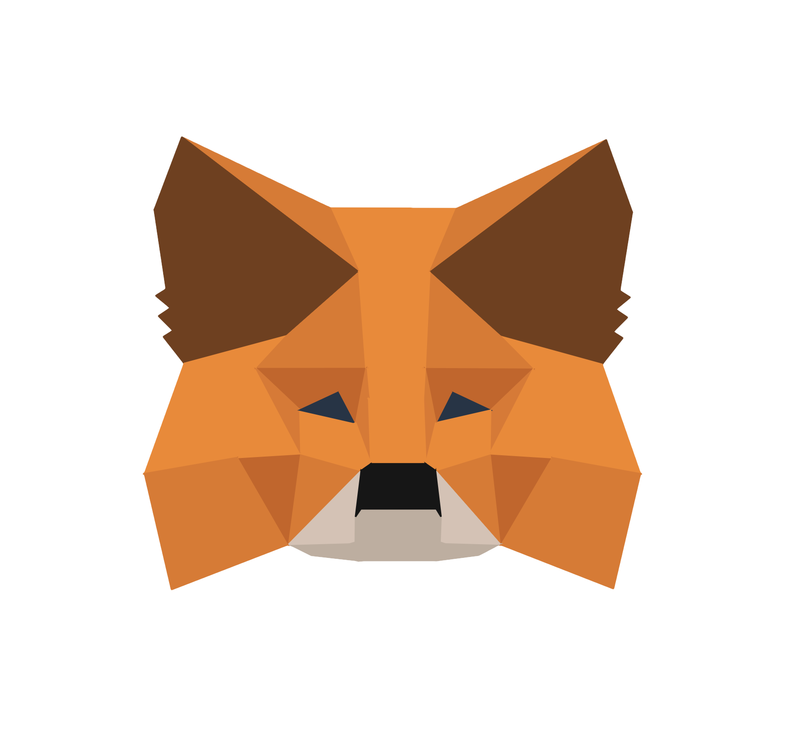 Right-click the MetaMask fox in the top right of your browser. Ensure "Developer Mode" is selected in the top right. Scroll down to MetaMask, and click the "Inspect views: background page" link. If your bug involves crashing the whole browser, then having a browser console won't be much good! (It will be crashed). In these cases, you'll need to start your browser in a way that it writes its logs to the disk, so you can open that log file after the browser crashes. This process is described here, and we hope to write more specific steps on this in the future. If you have to go through this process, please do record the steps, so we can have more detailed instructions here for different platforms. If your bug has been highly severe, and there is suspicion of a security issue, the most extreme kind of data you could provide is your MetaMask internal storage. This includes your secret keys, used to control your accounts, encrypted with your password. You should never paste this data in public. MetaMask employees will never ask you for this data, unless you have already transferred all value away from that vault, and if you share this data, you give up all control over those accounts, so do it with the highest gravity. If your account has no funds left in it, or if it was only a testnet account, it may be appropriate to send this information to a MetaMask developer. Follow the steps above to open the Background Logs (Chrome). Click the arrow next to the Local Storage item on the left menu. You should see an item called chrome-extension://nkbi...... Click this. Paste this into a text document, or somewhere safe, and send it to the trusted party to help debug.